NASHVILLE, Tenn. – At a press conference today before media reps and their children as special guests, world renowned entertainer Dolly Parton announced the release of I Believe In You, her first album written and recorded for kids and those young at heart. A digital release of the new album on Dolly Records/RCA Nashville will be available September 29, whereas the physical album will street worldwide on October 13. All 14 tracks on I Believe In You were written and performed by Dolly Parton. 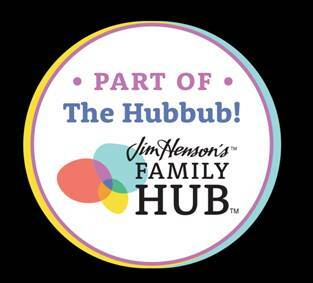 Since its beginning in 1996 in Dolly’s hometown of Sevierville, Tennessee, the Imagination Library has expanded into four countries serving more than one-million children by providing a brand new, age-appropriate book each month. In North America, every child’s first book is the classic Little Engine that Could. 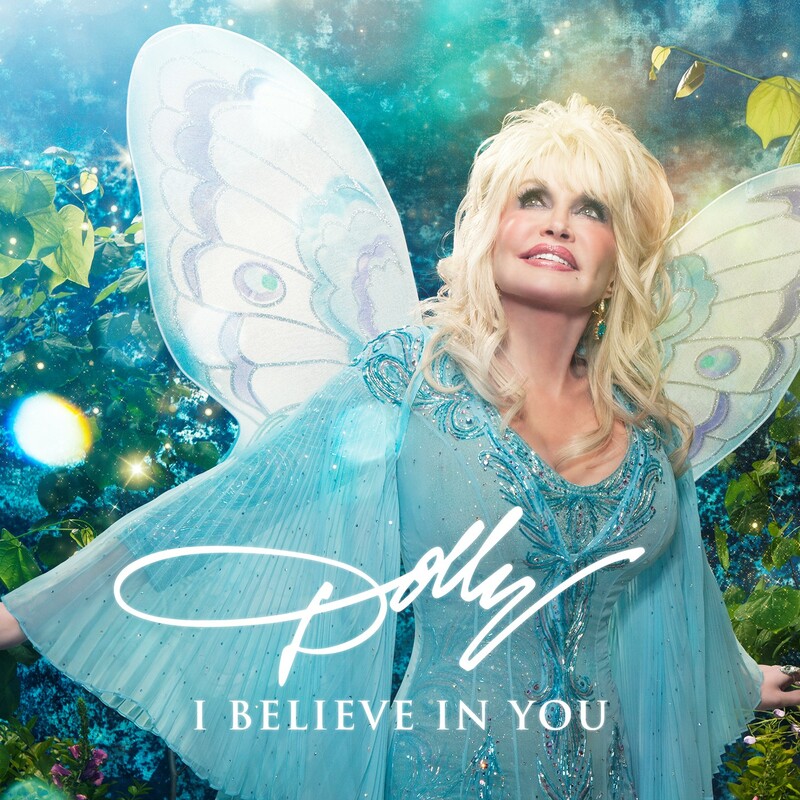 With children seated around her in front of the fireside living room set that was built for the Smoky Mountains Rise Telethon last December, Dolly Parton revealed her I Believe In You album cover (above) and track listing (below).